NORTH JACKSON — Treva E. Casto, 79, of North Jackson, died Friday morning, Dec. 14, at St. Elizabeth Medical Center, Emergency Room, Austintown Campus. Treva was born Dec. 17, 1938, in North Jackson, a daughter of the late Leslie A. and Cora Mae (Miller) Siegel. A lifelong area resident, she graduated from North Jackson High School in 1956 and was employed at the Salem News as a bookkeeper for 35 years before retiring. 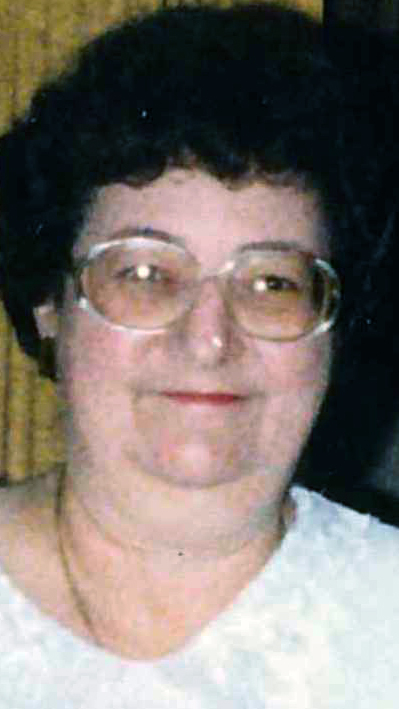 Treva was an avid reader and enjoyed sewing. She also loved to go with her family to Pokagon State Park in Angola, Ind., where they enjoyed camping for 40 years. She leaves her husband, Elmer J. Casto, whom she married June 6, 1959; two sisters, Catherine C. Pemberton of North Jackson and Juanita Culler of Salem; many nieces and nephews and great and great-great nieces and nephews. Besides her parents, Treva was preceded in death by two brothers, Lester Siegel and Lee Siegel. Friends and family may view this obituary and give their condolences at www.lanefuneralhomes.com. Arrangements were handled by Lane Funeral Home, Austintown Chapel.